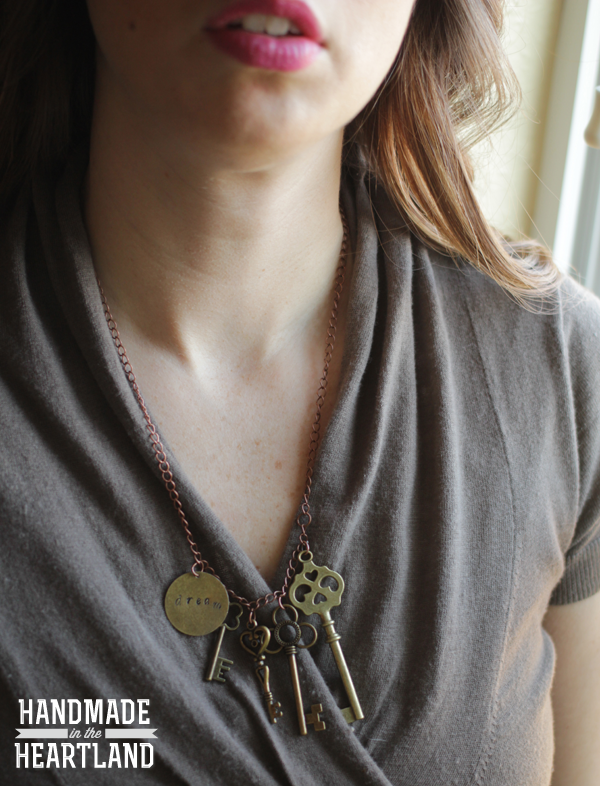 So i hate to admit it but i had totally forgotten about this stamped pendant and key charm necklace that i showed on fox4 two weeks ago, and thanks to a great facebook follower i was reminded to get it up on the blog! 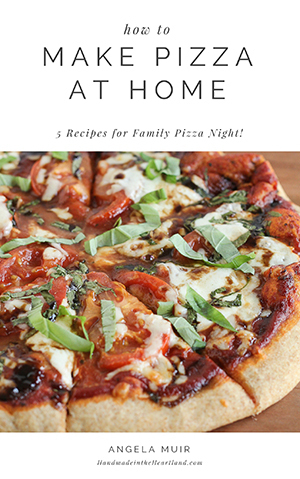 Its super cute and very easy to make. I apologize for not showing step by step photos but hopefully looking at the links that i provide to tutorials on my blog and others will be enough for you to confidently make this necklace. Lets get started! – Lobster clasp or other closure. So first i’ll direct you back to THIS post where i show you exactly how to use jump rings, and put your closure on to the chain to make your base necklace. Once you’ve attached your clasp you’ll want to make your stamped charm. 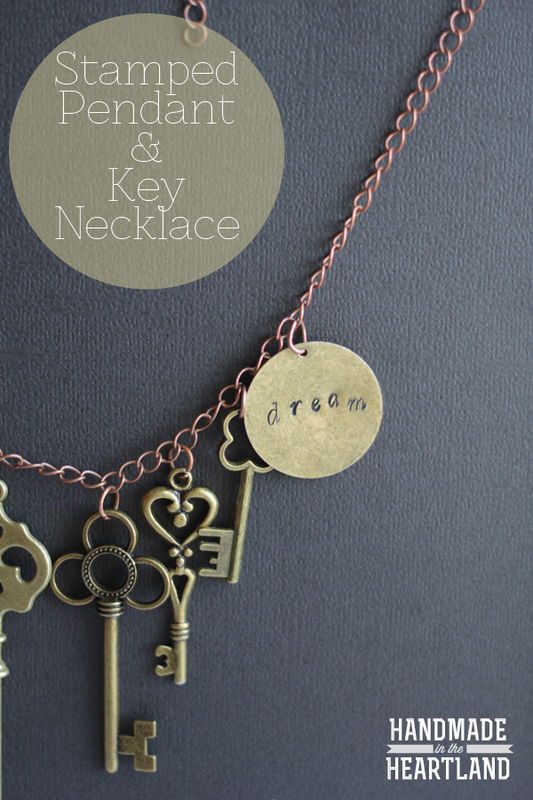 I love my metal stamping tools and being able to customize jewelry, its SO fun! For Christmas i made several gifts that were personalized with initials or special words for those people, like i said, so fun. To learn all the tips and how-to’s of metal stamping go HERE, Karen is the owner of urban arts and crafts here in Kansas City and blogger at ‘I always pick the thimble’, the post she gives on metal stamping is awesome, better than i could have done! 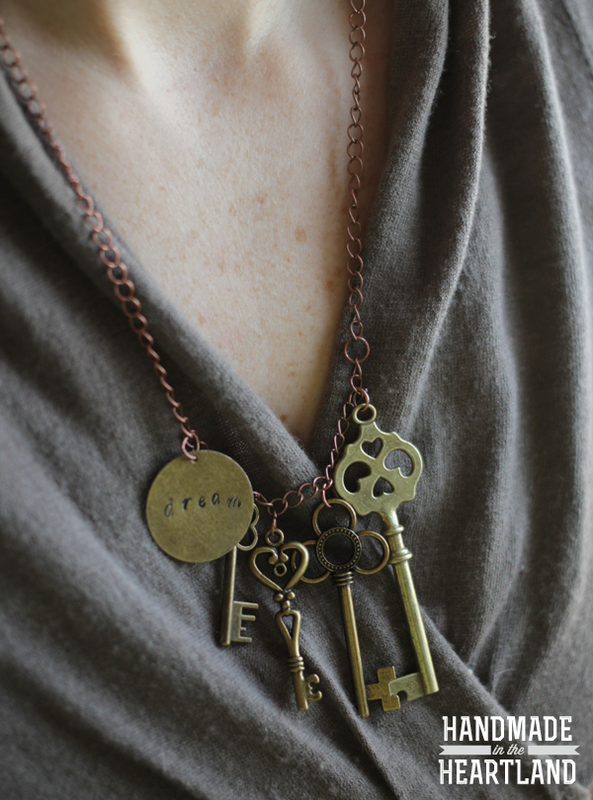 So you’ve made your necklace, stamped your pendant, now its time to attach all your charms. Its super simple, just take your jump rings, open them up and slide a charm on, then before you close the jump ring slide it into a link on your chain and then close. Now your charm is attached to your chain. To determine spacing look at your necklace, find the center front (opposite the clasp) and start there, what do you want to be in the center. 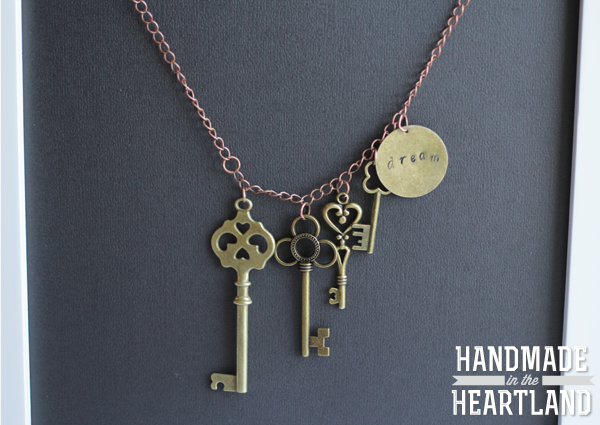 Lay out your charms on a table with the chain and decide how many links you want to be between each charm. If one charm is bigger than the others there may be more space between that one than between smaller charms. Get creative and place them wherever you want them to be. Once you close all the jump rings you’re done! Voila! If you have questions be sure to leave them in the comments, i will try my hardest to get back to you asap! Have fun crafting away!